Our guide on starting a jingle company covers all the essential information to help you decide if this business is a good match for you. Learn about the day-to-day activities of a jingle company owner, the typical target market, growth potential, startup costs, legal considerations, and more! What happens during a typical day at a jingle company? Preferred clients are individuals or companies who wish to purchase original music, usually for promotional purposes. How does a jingle company make money? Depending on the terms of the contract, jingle company owners can make money by earning royalties on original music that is used on television shows or during other theatrical performances. The amount of the royalties depends on factors such as the length of the piece and how it is used. Some writers share their royalties with publishing companies, while others publish their own work. Works can also be sold for a one-time fee. This method is most typical with lesser known jingle writers, as the hiring agencies usually have more leverage. What is the growth potential for a jingle company? The growth potential for a jingle company varies according to the size of the team. Some have composers and musicians on retainer to be better able to meet multiple deadlines for multiple clients simultaneously. What are some skills and experiences that will help you build a successful jingle company? What are the costs involved in opening a jingle company? Frequent communication is essential, so providing clients with a number of channels to accommodate their personal preferences, such as telephone, text, and email is important. You’ll also need a powerful computer with enough storage space for large files and dependable internet access. Many invest in relevant software programs as well. 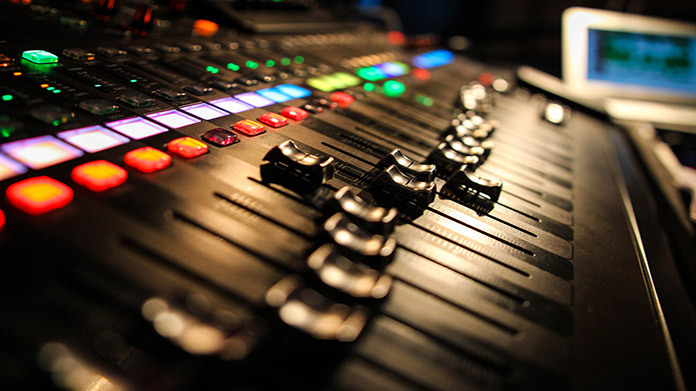 As an alternative to renting a sound studio with equipment, you can purchase sound mixing equipment, musical instruments and microphones and create a music studio in your home. Depending on the price of real estate where you live, the savings can be substantial. What are the steps to start a jingle company? Form a legal entity. Establishing a legal business entity prevents you from being personally liable if your jingle company is sued. Open a business bank account. A dedicated checking account for your jingle company keeps your finances organized and makes your business appear more professional to your customers. What are some insider tips for jump starting a jingle company? Industry experts suggest providing advertising agencies with a wide variety of musical styles to choose from to increase your chances of landing a contract. That means collaborating with a number of freelancers with different styles and talents. Conducting research on the history and the needs of potential clients is crucial, especially for preparing relevant short demos for their consideration. The importance of persistence cannot be overstated since this is a highly competitive business and it takes time to build a following. Many new jingle company owners make connections with creative directors and producers at advertising agencies. Providing samples of your work to various music production companies can also generate more business as well as help make valuable connections with potential future collaborators. Attracting customers requires gaining a thorough understanding of their needs and demonstrating your ability to meet them. Asking the right questions, such as whether there is a particular song that is similar to what they are looking for or a particular artist’s style that they prefer, is a great form of active listening. Retaining customers requires being flexible enough to make whatever changes are necessary throughout the collaborative process to ensure their complete satisfaction. This business can typically be started with one member. If you find it manageable to handle the creative process (including the writing and performing and recording of all instrumental parts), the marketing, and the client interaction, then a team may not be necessary just yet. It may, however, be important to build a team even before beginning the business. There are a lot of moving parts in such a business and having dedicated members to help with the process can ensure your focus is on the parts that matter most. Initial team members might include professional organizations such as ASCAP, (American Society of Composers, Authors, and Publishers) and BMI. Professional unions like SAG (Screen Actors Guild), AFTRA (American Federation of Television and Radio Artists, and AFM, (American Federation of Musicians) can be great sources for locating talent for projects. They also help ensure fair compensation. Certain state permits and licenses may be needed to operate a jingle company. Learn more about licensing requirements in your state by visiting SBA’s reference to state licenses and permits. In particular, may require jingle companies to obtain a seller’s permit. A seller’s permit enables states to record and collect taxes from goods (and sometimes service) sales. Jingle companies should require clients to sign a services agreement before starting a new project. 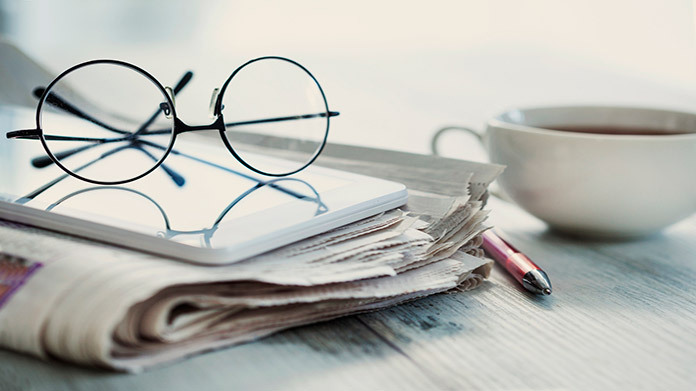 This agreement should clarify client expectations and minimize risk of legal disputes by setting out payment terms and conditions, service level expectations, and intellectual property ownership (who will ultimately own the composition--usually the company producing the ad). Here is an example of one such services agreement. Recommended: Rocket Lawyer makes it easy to create a professional service agreement for your jingle company when you sign up for their premium membership. For $39.95 per month, members receive access to hundreds of legal agreements and on call attorneys to get complimentary legal advice. Jingle writers will need to register with a PRO, such as ASCAP or BMI, to ensure their music is copywritten, and to ensure payment will be properly disbursed. Professional jingle writers have been known to earn over $20,000 for writing and arranging a single project. How much you can charge depends largely on the size of your client’s budget, your reputation as a jingle writer, how the music will be used, and how often. Earned royalties can be substantial over time. However, most new jingle company owners charge very little and even provide free demos of their work until they have a substantial list of credits. $500 to $1500 is considered a reasonable fee for an original song for a commercial. The fee for writing a simple jingle for a small company website can be as little as $250. What are the ongoing expenses for a jingle company? Ongoing expenses include utilities, equipment maintenance, and salaries for freelance musicians, sound engineers, and singers. (Many larger companies require the use of union workers.) Since calculating fees and royalties can be complex, having a good tax accountant on retainer is a wise investment as well. How much profit can a jingle company make? Musical composers make an average of $44,000 per year, while writers make an average of $60,000. Jingle writers usually combine both talents and work closely with advertising agencies. Digital advertising for smartphones has become a lucrative new market. In 2011, one digital advertising company sold for $62.5 million. Registering your work with the copyright office can make your business more profitable by giving you legal recourse in the event that there is any unauthorized use of your work. 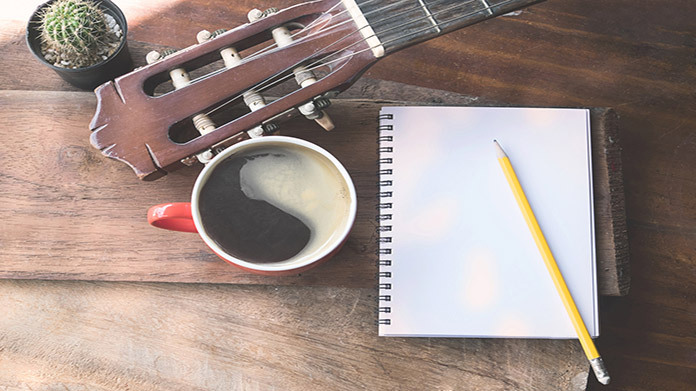 In addition to television commercials, movies, and radio ads, there are other types of businesses that require original music—the composition of which is a skill most jingle writers have. One example is the video game industry. Most video games have musical accompaniment or a soundtrack. Smartphone companies also offer hundreds of musical ringtones, many of which have become wildly popular. Even small businesses that can’t afford to purchase television or radio ads can have the benefit of an original jingle on their websites to help build their unique brand. In this business, increasing the success of others increases your own as well.